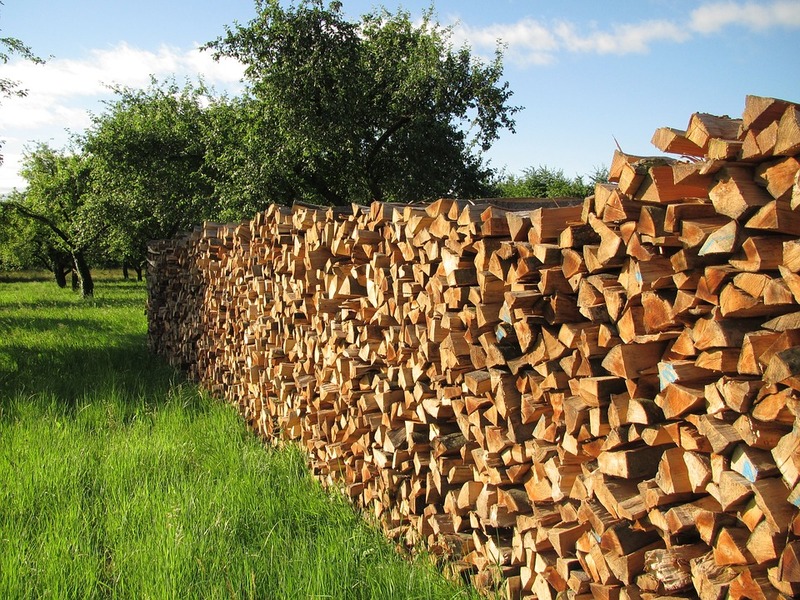 Did you know that no more than 25% of a tree should be removed when pruning a tree? Well you can count on it that the certified tree surgeons at Cascade Tree Service Bellingham did! When it comes to pruning a tree, our staff knows a whole lot about residential AND commercial tree services, so call us today. Tree pruning is very important to the health of your trees. Just like you probably wouldn't pull out your own tooth instead of going to the dentist (yikes!) tree pruning is best when trusted to the hands of someone experienced and educated on the safest and most effective techniques of tree pruning. The specialists at Cascade Tree Services Bellingham will come out for a free evaluation. Our staff will discuss your long-term goals with you so that you are happy with the finished results. Our pros will then describe their plan for pruning your trees that will help you meet that goal! Tree surgeons are kind of like real surgeons! Mostly that they know what they're doing. They evaluate your trees and decide where to make those precision cuts to keep your tree healthy. At Cascade Tree Service Bellingham we know that you want your trees to stay healthy. That's why we have hired the best pros in Bellingham for the job! 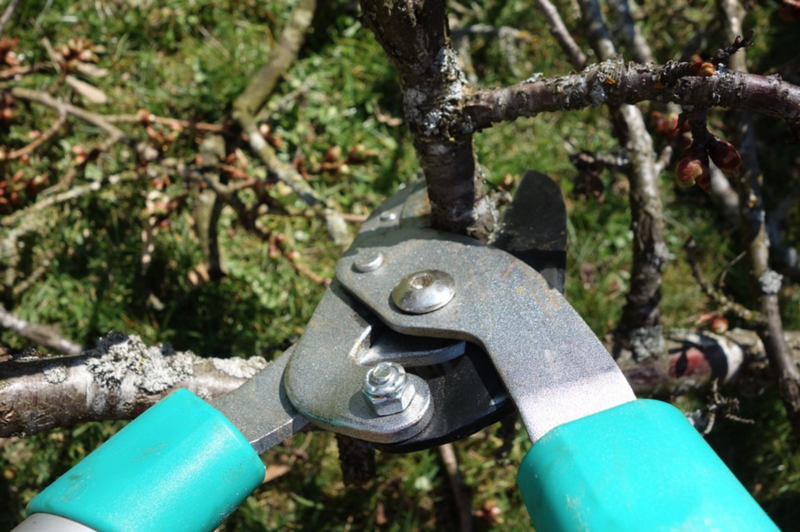 We understand that you may not know if you actually need your trees pruned, or you want to know more about the process. We will give you an honest and up front explanation of your tree pruning needs. Fill out the contact form or call Cascade Tree Service Bellingham today!